No matter our resources -- whether our resources be time, finances or space -- we all seek beauty. 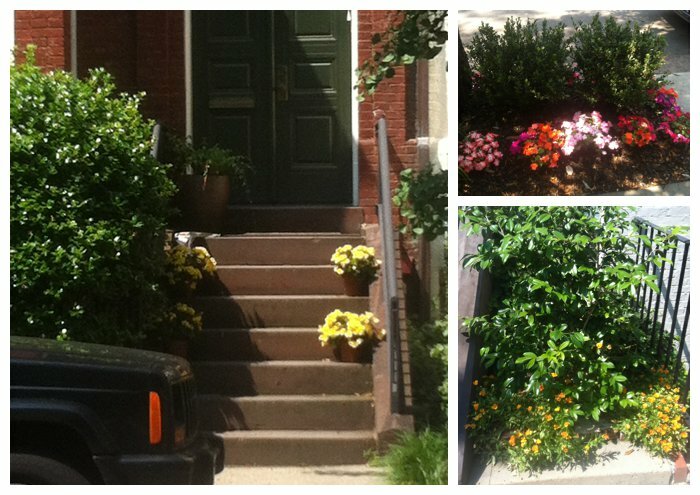 In a place like Washington, D.C., many people who live in the city lack a great deal of space to have a yard. 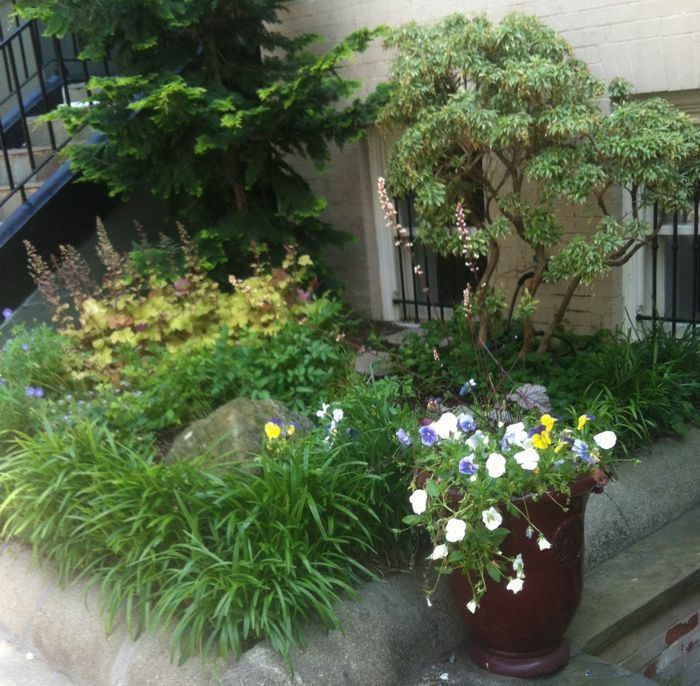 But I always am struck by how people have full gardens in such small spaces, as though they're trying to squeeze as much beauty as possible into the space they have. 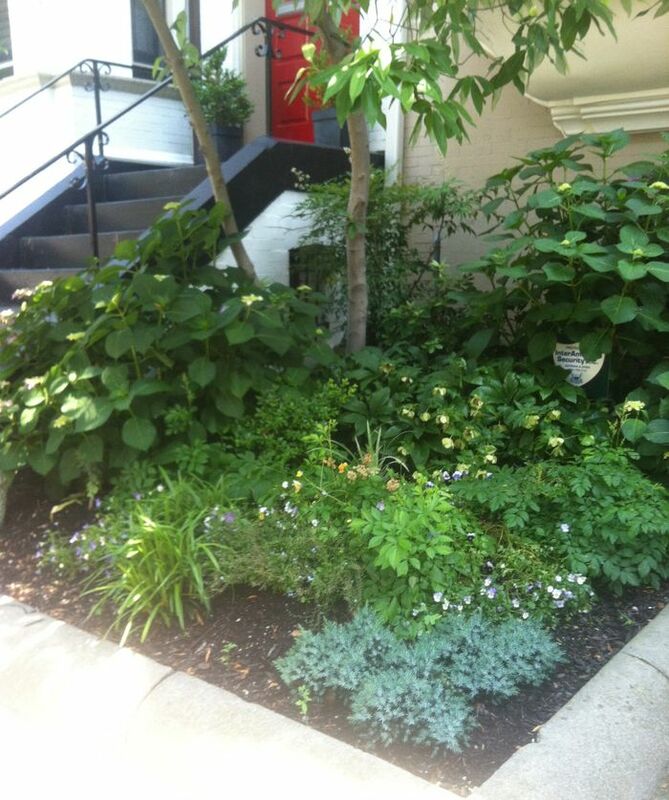 Labels: Beauty, Garden, Washington D.C.
Love it! I often feel similarly about Berkeley when I'm walk our lil guy, Badger :) Happy Friday! I've only been to Berkeley at night. I'll have to wander around during the day next time, and catch up with you!